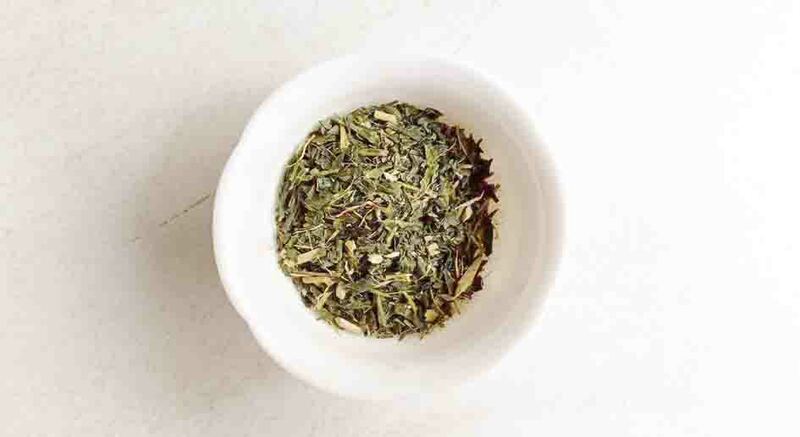 Japanese Sencha. Be mesmerized with its umami taste. Brew with 75c – 80c for best result.